RIDEM has completed boat ramp repairs at Charlestown’s Watchaug Pond and South Kingstown’s Indian Lake. Both projects improve access, parking and safety for small boats, kayaks and canoes with twelve foot wide concrete ramps and six foot by twenty-foot floating wooden docks. These are welcome upgrades, completed in time for the boating season and its approximately 40,000 state registered boats. Indian Lake has an excellent small and largemouth population. Check out this link to see how people lose access to public waters. Indian Lake is not private and the ramp is owned and maintained by RIDEM, which means our state tax dollars pay to keep access open and free. Ignore their baloney, it’s a public pond. A RI Kayak Bassin’ tournament planned there for October 13 so improved public access is always appreciated. A third boat ramp improvement project, at Echo Lake in Gloucester, is scheduled for the fall where an existing ramp will also be replaced with the addition of a new timber floating dock. All three projects were designed in coordination with The Nature Conservancy staff and built by Cranston’s Beausoleil Brothers. Costs totaled $420,000 and were funded by the US Fish and Wildlife Service’s distribution of the Dingell-Johnson Sport Fish Restoration Program and the Boating Access Program. Rhode Island’s share of the 2018 federal disbursement was just over $3.5 million and these projects are excellent investments. 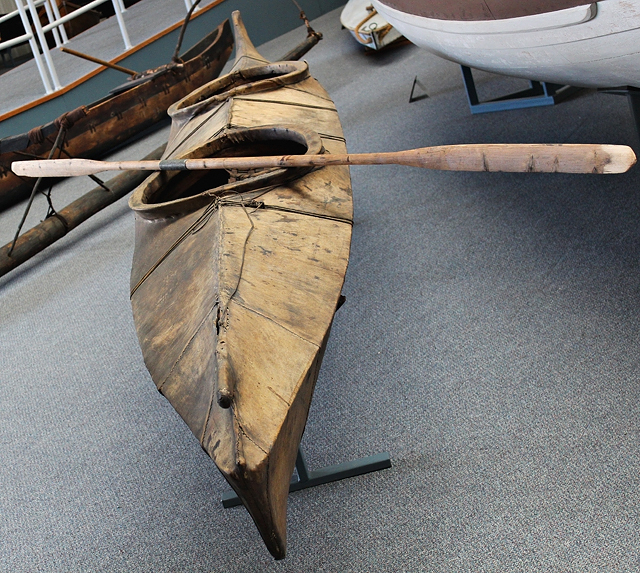 Fishing from kayaks has roots in the Aleutian Islands, where indigenous men built and hunted from one and two man baidarka’s. Framed with driftwood, they were wrapped with animal skin tied with tough sinew in tight, waterproof knots. Since those days, technology and science have tremendously increased the strength and safety of these small boats and now a Massachusetts company has developed a line of water and crush-proof lights perfect for them. 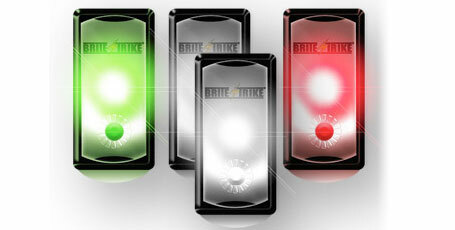 Brite-Strike Technologies makes APALS or All Purpose Adhesive Light Strips and if you don’t already have a few in your boat, they are amazingly cool LED lights with two flashing speeds and a steady setting, in white, green and red. My NRS Chinook pfd has several of these one inch by two inch lights in a pocket as well as one secured to the zipper. They provide essential light for keeping your SUP compliant when paddling in channels or lighting up tackle boxes or cavernous adventure travel bags, plus their backing is reflective so they’re effective in daylight emergencies as well. 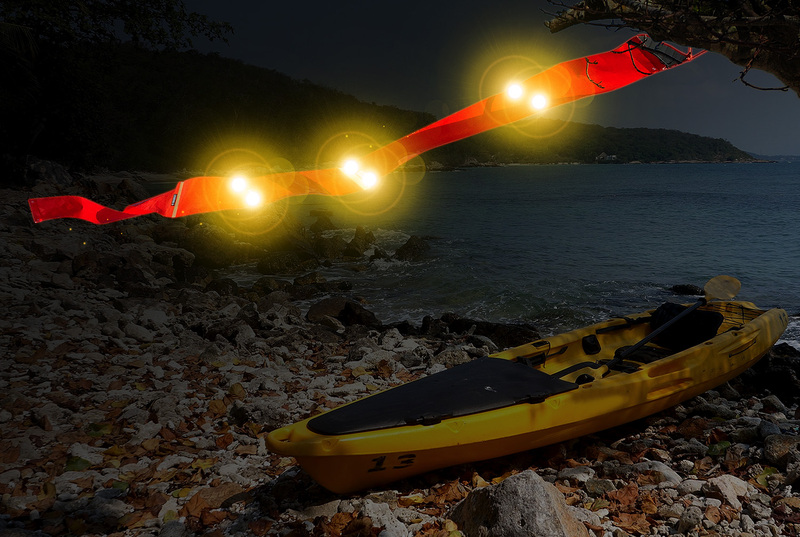 If your kayak or skiff unexpectedly takes a roll, having a waterproof light which can be seen from miles around just might save your life. Green ones provide just enough light to open a snap swivel or tie a fly without giving up your location when the bite is hot. Adhesive backing ensures drills stay in the tool box when accessorizing the ‘yak or SUP. New versions will even turn on when the sun drops or vise versa and are equipped with tiny solar panels to keep them powered for eight or twelve hours. 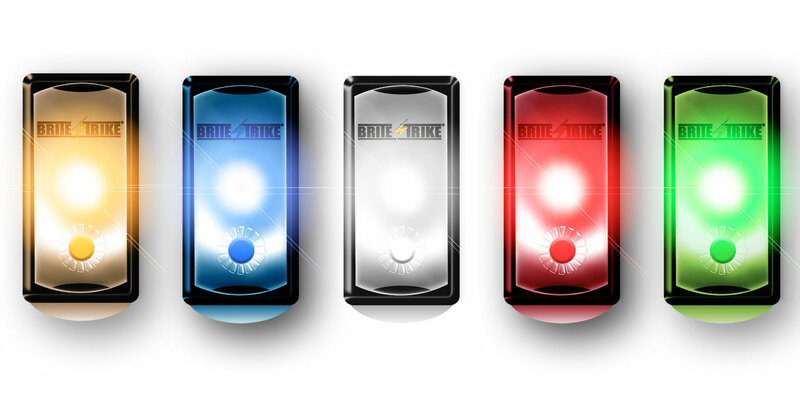 Brite-Strike makes all sorts of high grade safety and lighting equipment for first responders and the military and APALS are used by Navy SEALS. A few square inches of solar panel and lighting will give you peace of mind when that big bass takes you for a ride or winds sneaks up over your shoulder. Solar powered APALS debuted at the International Convention of Allied Sportfishing Trades, or ICAST to those in the know, where the biggest names were busking for the glare of attention but it was Brite-Strike which really lit up the convention. Do you know Aaron Flynn? Big guy, drives trucks, shingles roofs, clears brush, works for the Town of South Kingstown, talks about fishing? He’s the guy sweating in a noonday sun on a roadside, feeling the sting of hot asphalt on his boots and hands or shoveling snow from Main Street sidewalk. What’s more, he’s all about fishing: largemouth, smallmouth, crappies, bullheads, stripers and blues; if they’re out there he’s got a plan to catch them. He can’t get home fast enough to open packages from Bass Pro or figure out better knots than the one a passing snapping turtle easily undid before coming ashore where Aaron had previously planned to stay fishing. Some days, work gets the best of him and there’s not time or energy to go fishing but it seems to be always on his mind. Like lots of us, Aaron’s been fishing since he was knee high to some tired country song reference. He got away from it for a while but then found fishing again right where he left it. Sometimes, fishing has no memory. Finesse smallmouth rods crafted by patient basement artists like Steve Babcock or stout striper rods built by swamper Chippy Chappel will easily forgive seasons of dust. But then, fishing has remarkable memory, walking us back to simple joys of clear ponds, rivers trickling over granite, visions of logs submerged a hundred years before the chainsaw or fall shorelines gone empty, save for long surfcaster shadows inside sandbars framed with stripers. Fishing brings us back from pedestrian drudgery, from that daily grind, from the trap of hand eye coordination exercises disguised as video games, from the smell of hot asphalt. Aaron reminds us that fishing, with all its expenses, angst’s, responsibilities, joys and memories, is a common generational thread indeed. His grin makes old salts remember how it all started: overseas production rods from a Marden’s Discount in somewhere, Maine or a fancy St.Croix from a glossy catalog, the end game was the same: we found fishing or maybe it found us. Those new boat ramps lead to glassy public, not private ponds teeming with fish and there are beaches striped with stripers but with a work day to finish first, we should all be so lucky to know a guy like Aaron Flynn.